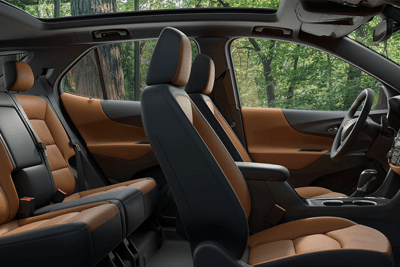 If you're in need of a reliable SUV that can keep up with your busy family, come buy or lease a 2018 Chevrolet Equinox at Dave Gill Chevrolet. The 2018 Chevy Equinox is a new 5-passenger Chevy SUV that was named one of J.D. Power's Most Dependable Compact SUVs in its 2018 U.S. Vehicle Dependability Study. 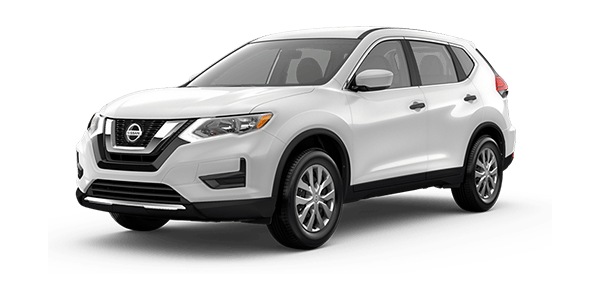 * When you compare the 2018 Chevy Equinox to the 2018 Hyundai Santa Fe, 2018 Honda CR-V and 2018 Nissan Rogue, you'll see why Chevy SUVs hold the most value. 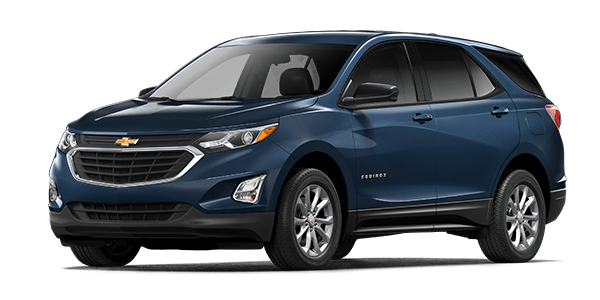 Visit our Chevy dealership near Pataskala, OH, to compare the new Chevy Equinox for yourself and come lease or finance a Chevy today! 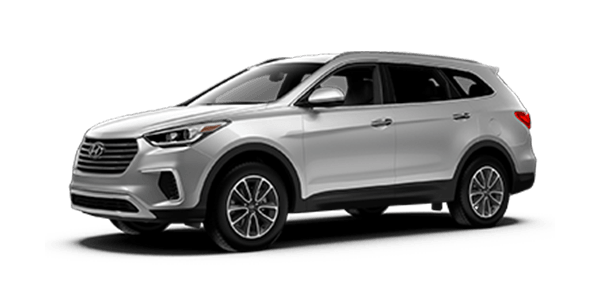 When you compare the 2018 Chevrolet Equinox to the 2018 Santa Fe, 2018 CR-V and 2018 Rogue, you'll find that the new Equinox offers a lower starting MSRP than both the 2018 Hyundai Santa Fe and 2018 Honda CR-V SUVs. 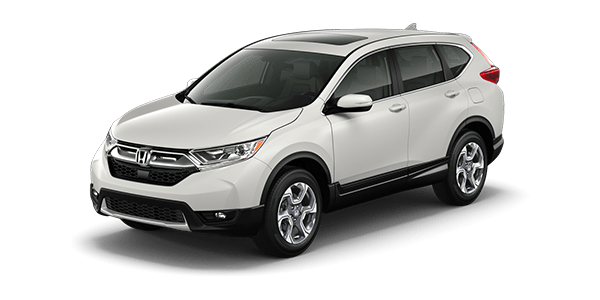 This affordably priced Chevy SUV offers more torque than the 2018 Honda CR-V and 2018 Nissan Rogue with its standard 170-horsepower 1.5-liter turbocharged engine. With the favorable 2018 Equinox mpg ratings, you can avoid the pump for longer. 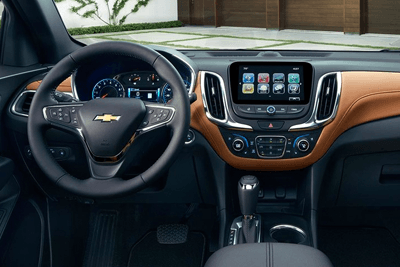 And, a standard Chevrolet MyLink® audio system with 7-inch Color Touch screen ensures the entire family is entertained along the way. You'll even benefit from Chevrolet Complete Care, a 24-month/24,000-mile no-cost maintenance plan, to help you cruise with confidence around Pataskala and beyond. 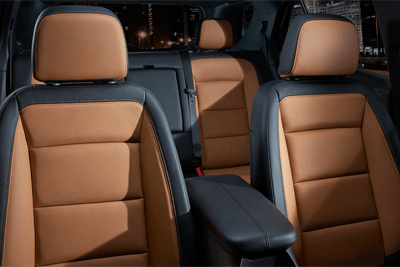 Active families need a new 2018 Chevrolet Equinox, so come get yours today at Dave Gill Chevrolet. Our Chevy sales team is happy to help you shop our new 2018 Chevy Equinox SUVs for sale, so hurry into our Ohio Chevrolet dealer to buy or lease a Chevy today!